The Smirnoff-sponsored Ohakune Mardi Gras was fast approaching, and we had the opportunity to send a lucky group along for an awesome festival experience. With the recent launch of Facebook Live Streaming, we got to thinking how the true potential of the platform could be unlocked to pick our festival prize winners. We wanted to push the Smirnoff #PurePotential concept out to more than just drink ingredients. We knew our target demographic were serious selfie takers, so we thought why not unlock the potential of the humble head shot? 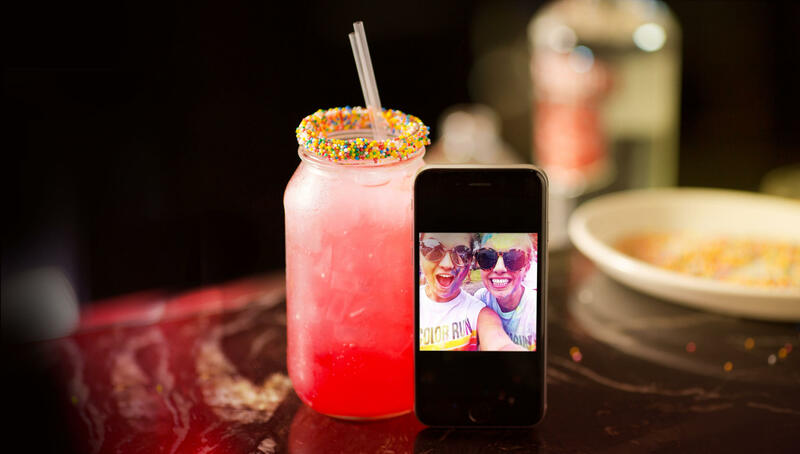 All we needed was a way of transforming a selfie into a delicious drink. 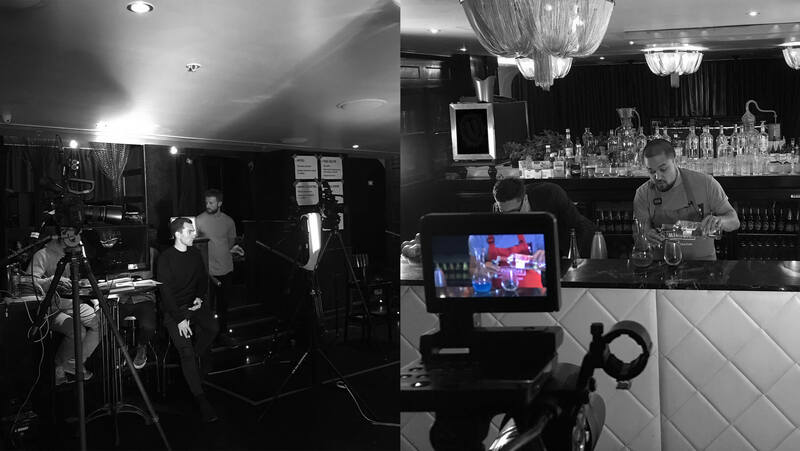 The launch of Facebook Live Streaming spurred us into action. 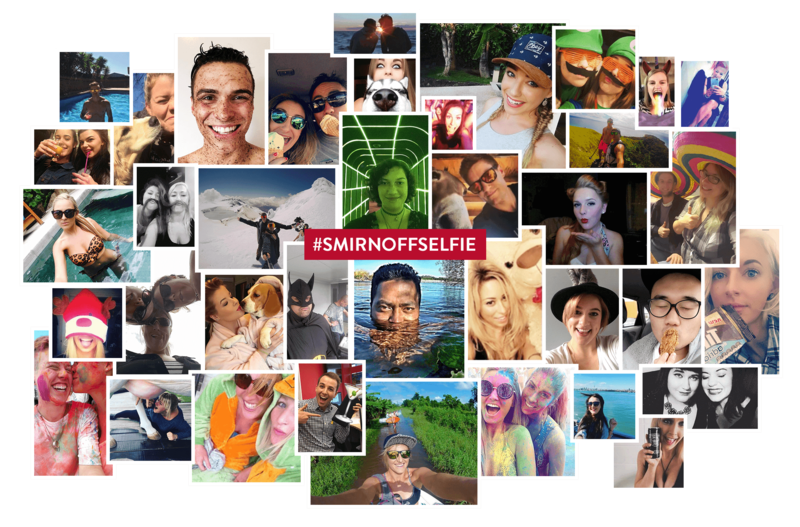 What if we used this new media tool as the platform for our selfie/drink transformation? 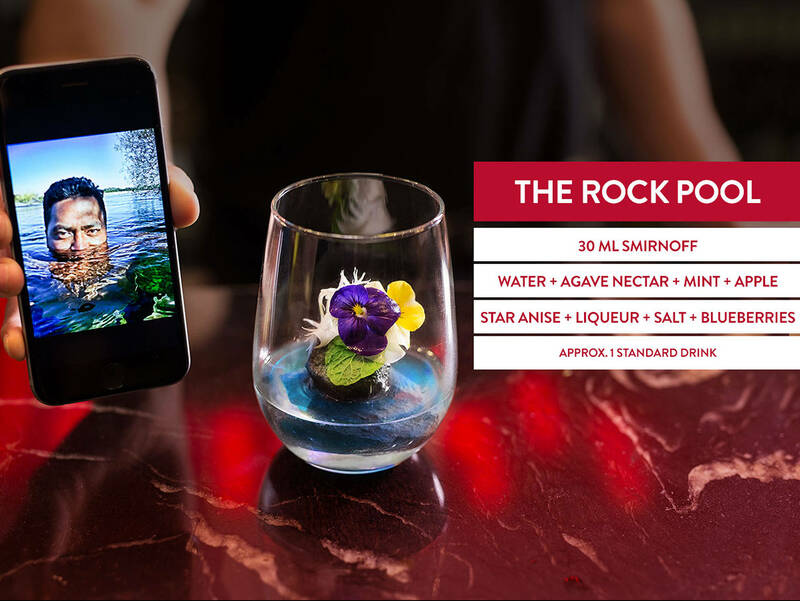 We sourced an incredibly talented mixologist and cracked the idea – we’d reveal a selection of selfies to our mixologist live on Facebook and have him create a completely bespoke cocktail inspired by each photo. 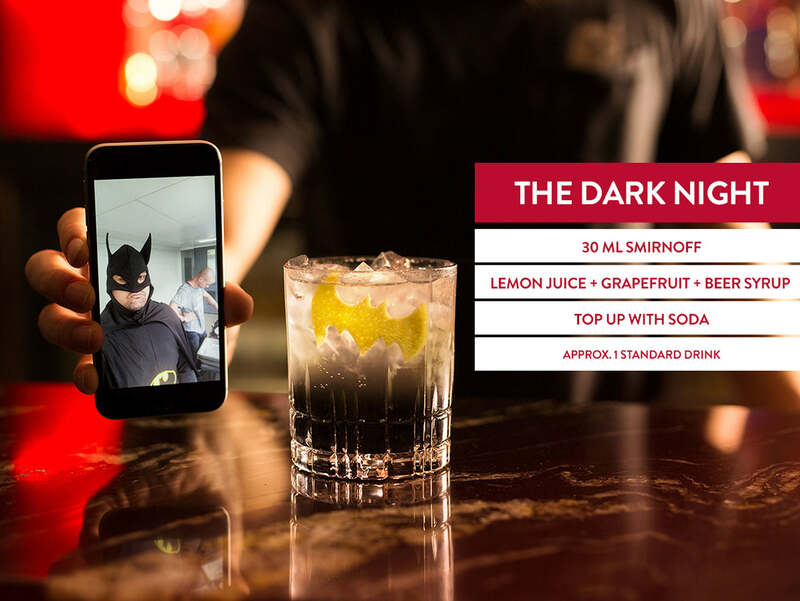 Effectively, our mixologist took our fans’ selfies, found the potential in each and transformed them into unique Smirnoff cocktails. 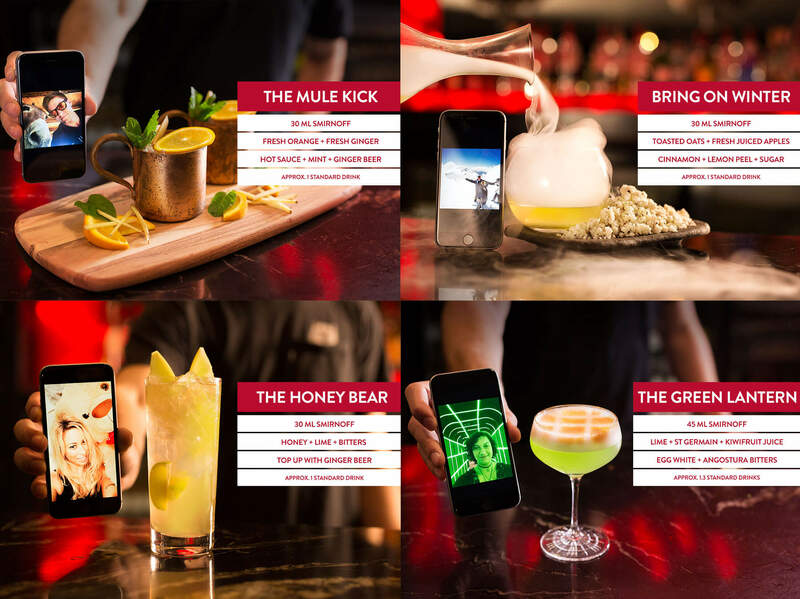 We ran two live streams and selected six selfie finalists, each getting their very own selfie cocktail and a chance to win the grand prize of a weekend away at Ohakune Mardi Gras. Our live videos nabbed a total of almost 240,000 views with over 46,000 direct campaign interactions to match. Including our introductory video and the two live sessions, along with the supplementary awareness content, the campaign managed over 2.8 million digital impressions.